Finding extra space for a guest room or even a guest nook can be challenging in cities where square footage comes at a premium. ...But there's hope! 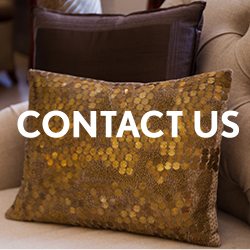 If you have room for a small sofa, you've got room for guests. We're working with a client whose small space has lots of style but is begging for added function. With a small budget and an open mind, she's asked us to find ways to maximize the space she has so she can entertain. Our first step, a space-saavy sleeper sofa for under $1600. 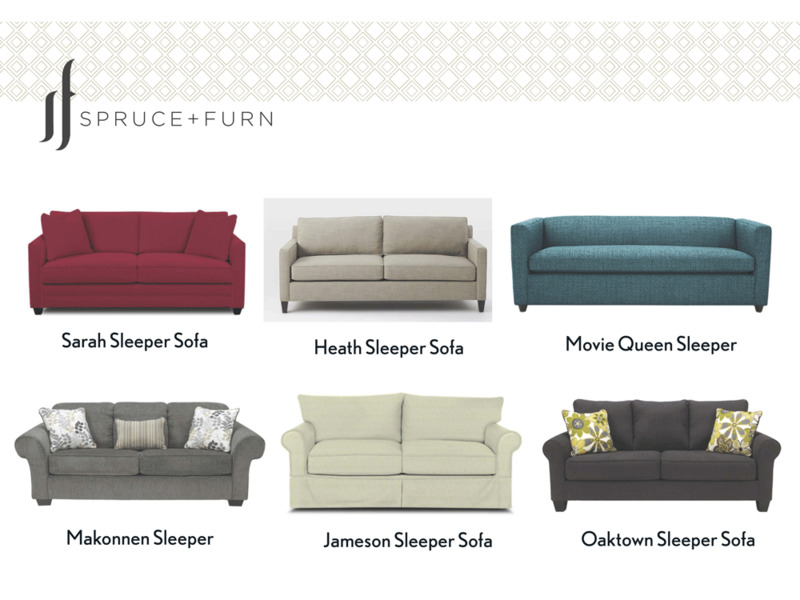 Shop our picks: 1) The Sarah Sleeper Sofa from Wayfair, 2) The Heath Sleeper Sofa from West Elm, 3) The Movie Queen Sleeper Sofa from CB2, 4) The Makonnen Sleeper Sofa from Wayfair, 5) The Jameson Sleeper Sofa from Birchlane, 6) The Oaktown Sleeper Sofa from Wayfair. 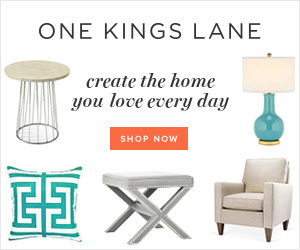 Which sleeper sofa is your favorite + why? We'll let you know which one we pick in a later post!